It was a historic day on Saturday the 10th of November 2018. We had a second Annual Dancing Pencils Writing Clubs Book Launch. It took place at the BAT Centre on Durban’s Bayside. 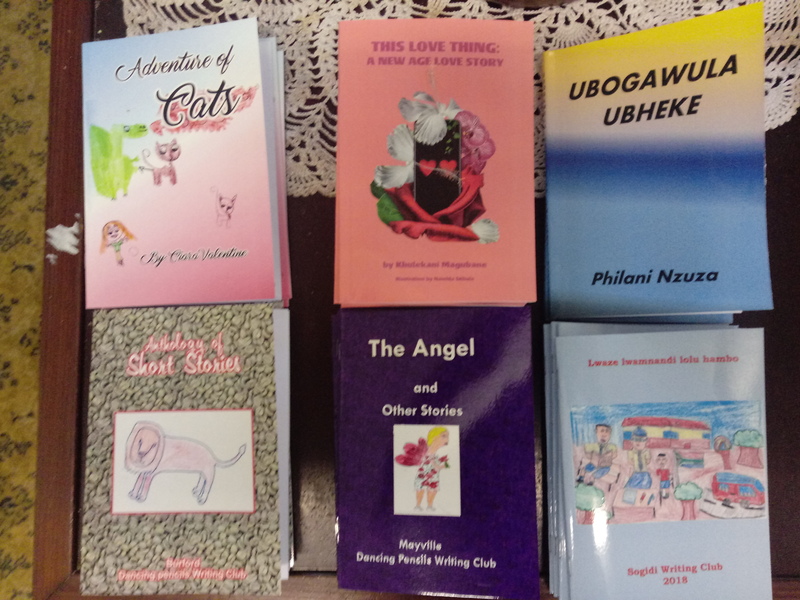 They were six new books came from diverse locations. 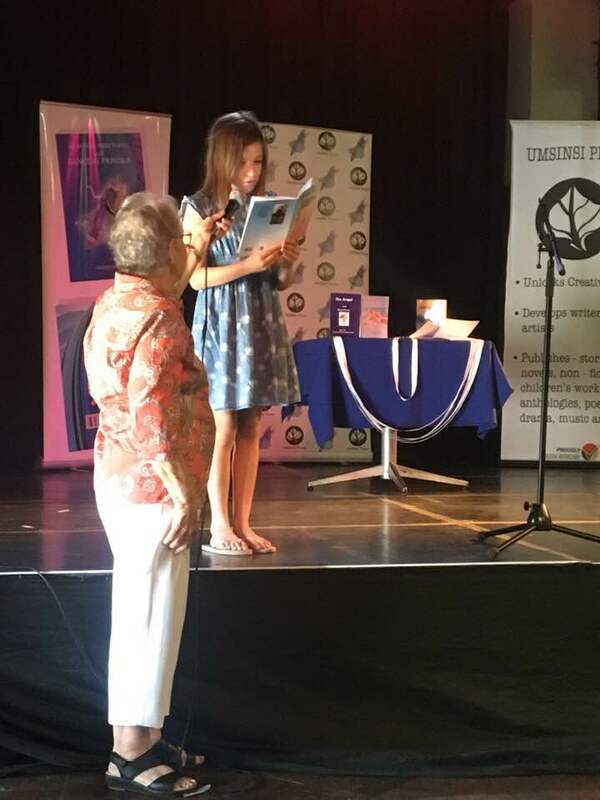 Ten year old Ciara Valentine from Tangle Wood launched her second book.This book is is a three section book. First; The scary cat, Second: The little kitten and lastly is the Gorgeous Cat. It is a nine page book and beautifully illustrated by the author. Ciara is 10 years old and her first book was called “The Royal Cat”, she absolutely love cats. She have nine cats and this is why she wrote about the “Adventures of Cats”. was the Mayville Dancing Pencils club is mentored by Ayanda Hlabisa with 10 young writers from an informal settlement with their second book. 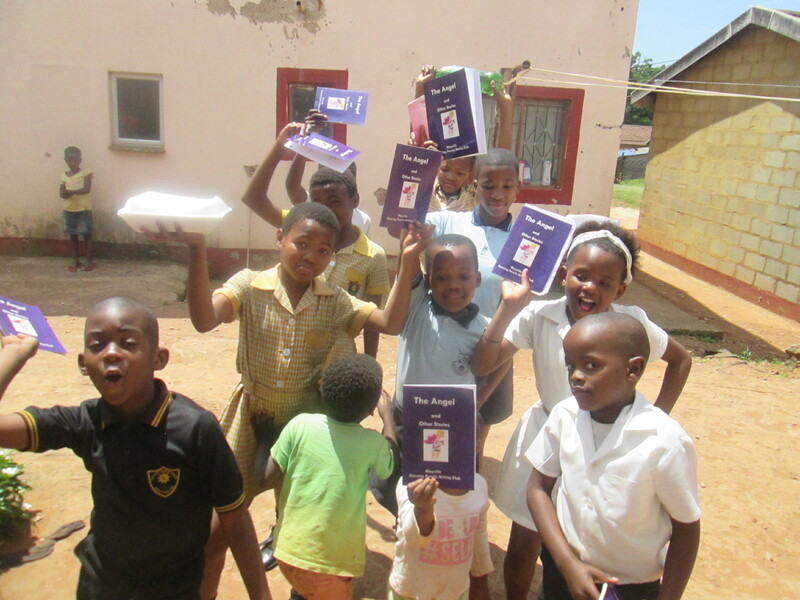 The club is consisting of learners from Glenmoore, Palmet, Mayville and Cato Crest Primary Schools. It is dominated by the girls. 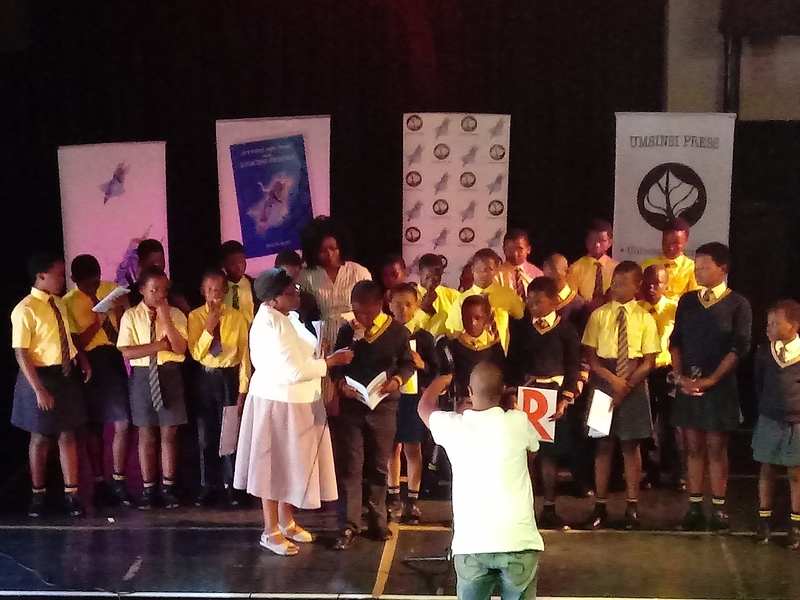 Some 35 learners from Sogidi Primary in Ilembe launched their 6th book. The book was beautiful illustrated by the club members Mr Lindokuhle Gwamanda and Mathemba Khuzwayo. A group of Sogidi girls did an entertainment item for us. The Burford from Ladysmith launched their first book. We had two adult authors. 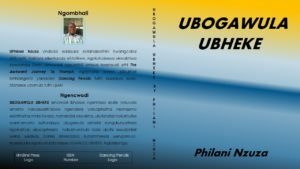 Khulekani Magubane from Capetown with his twentieth book. 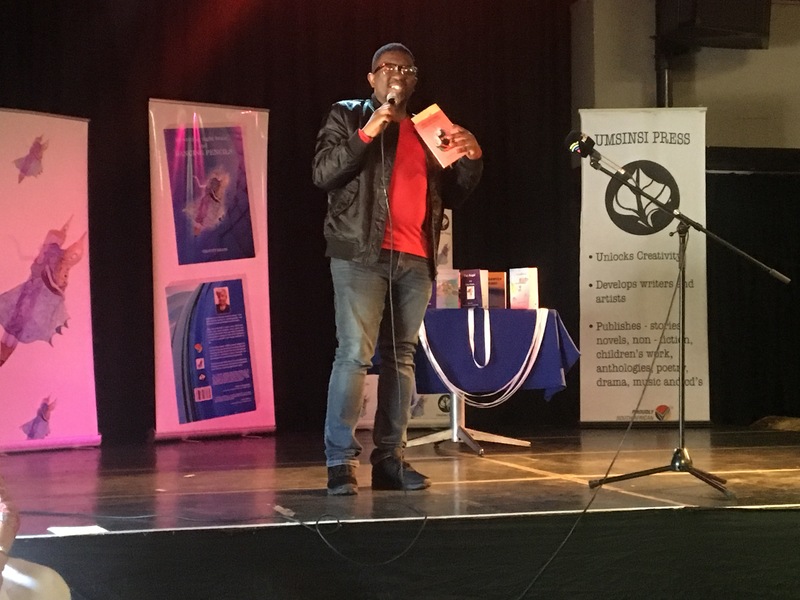 He was launching his title “THIS LOVE THING: A New Age Love Story”. Khulekani is a journalist and author from Escourt, KwaZulu Natal. He has published 20 books in 15 years. He currently works in Cape Town as a journalist. He enjoys travelling, writing and storytelling. 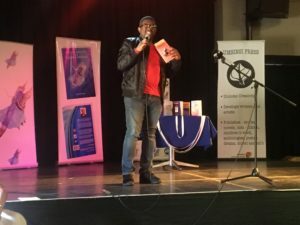 He has been invited to literary events including the 2014 Time of The Writer in Durban, the Cape Town Book Fair in 2012 and in the Storymoja Book Festival in Nairobi, Kenya in 2015. 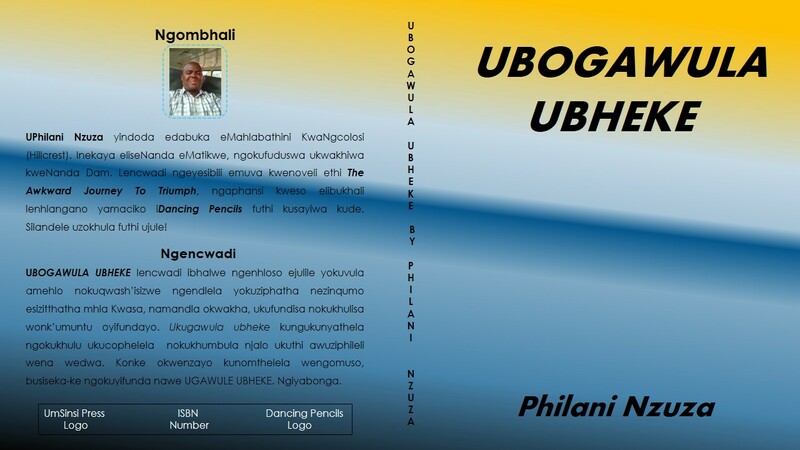 About his book: “Mbali, courtesy and Lillian are are IT students doing their graduate year at Gauteng Central University. The trio develop a mobile dating app for final year project, but while trying to unearth secrets in her own relationship, Courtney programs a glitch into the application which turns it into artificial intelligence tool attuned to the algorithm of truth. Dishonest lovers get exposed and relationships are on the line as a result. 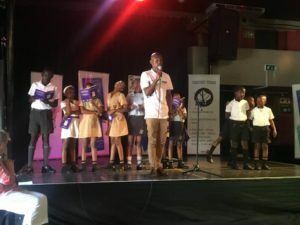 The three young ladies also learn that relationships are not as simple as they once thought, with or without cyber dating”. 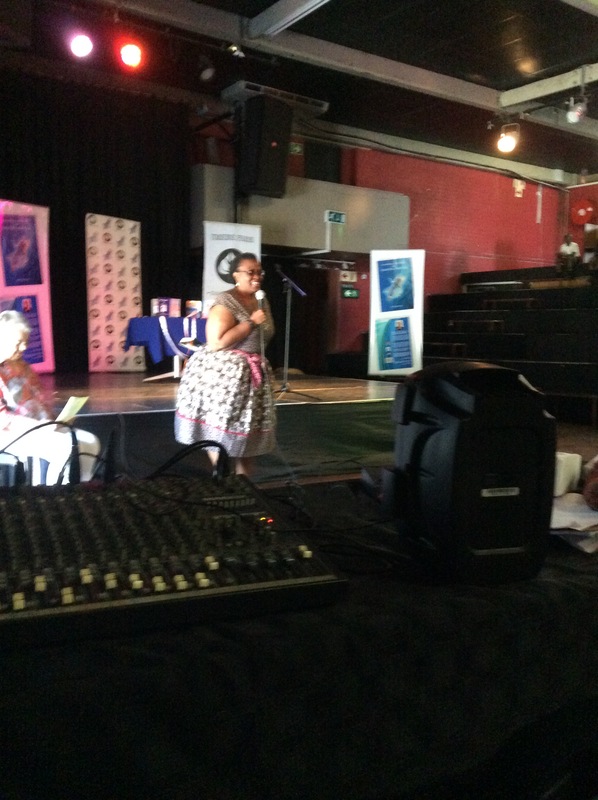 Khulekani Magubane was later interviewed along with our publicist Ayanda Hlabisa by Vuma FM. Lastly was a beautiful book of short stories by Mr. Philani Nzuza with his second book. His book is more of an awareness book. It seek to caution the citizens with regards to the day to day decisions made that shapes the future but made today. We were honored to have Ntombi Ngidi from the Dept of education to open the launch. s Headquarters and she did prior the launch. They also spoke of the launch and she was a blessing to have her as the main speaker. In her talk, she congratulated Felicity for the beautiful work she does to help uplift the society’s literacy poor stats and that she is helping contributing to the Read to lead Campaign ran by the Department of Basic Education. Laura Kheswa from the Ladysmith Dept of education was present. 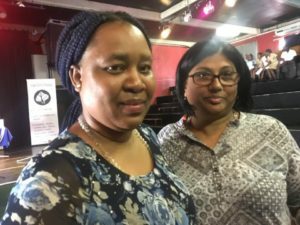 Nokuthula Sibisi, principal of Sogidi primary with Reena Dawnrain of Department of Economic Development, Environmental Affairs and Tourism. 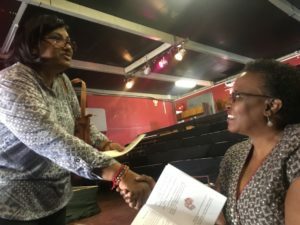 Reena Dawnarain from the Dept of Economic Development tourism and environmental affairs, new to us, was present and suggested working with us. 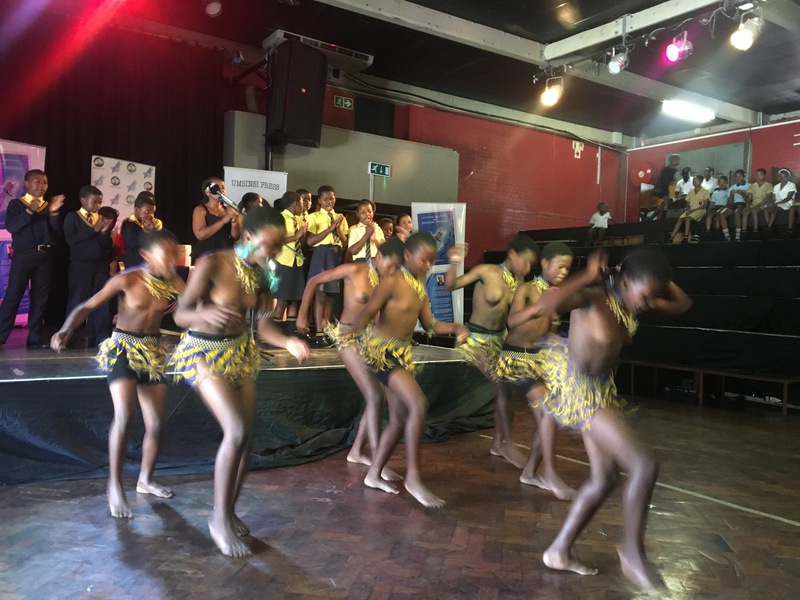 An exciting morning topped with a breyani lunch sponsored by UmSinsi Press cc and the vital contributions were received via online donations campaign on the GoFundMe-Dancing Pencils created by Hilton Keats, Hilton is Felicity Keats’s first son based in America. We are proud to Vera Castleman for originating all the books. Our humbled and special thanks to all who made the second launch a successful happy morning and day for the kids.